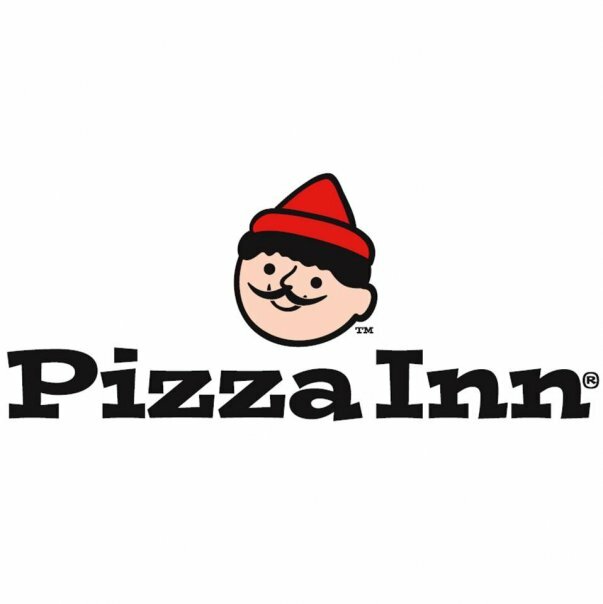 In 1958, two Texas brothers opened the first Pizza Inn across from the Southern Methodist University campus in Dallas, TX. As word spread of the restaurant’s exceptional pizza and friendly service, so did Pizza Inn locations. From 1960–1990, taste buds across the southeastern and southwestern U.S. were able to experience first–hand the made–from–scratch crispy, crackery Original Thin crust, and tangy signature sauce that are still hallmarks of the Pizza Inn brand today.